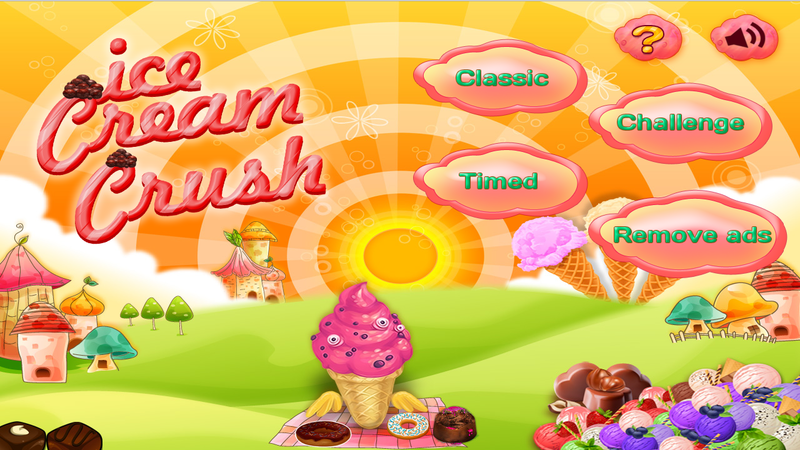 Ice Cream Crush is the crushing Ice Cream game with amazing powers and beautiful graphics with three different modes. 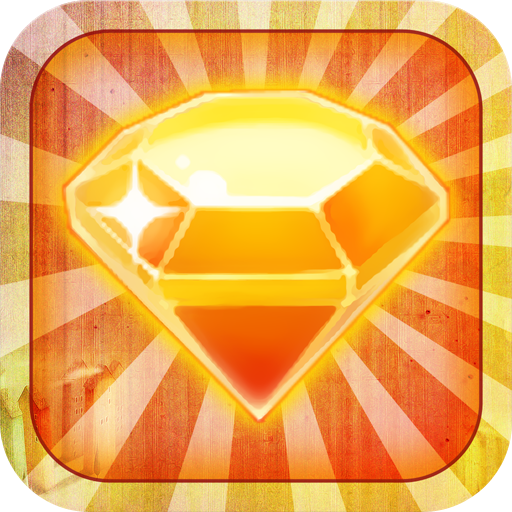 It's best in all jewel, diamond, bubble, gem, ruby, candy, fruit, cube elimination games. Also best in dash, match, crush, rush, blast diamond games. Match Ice Cream of the same flavour to clear them. 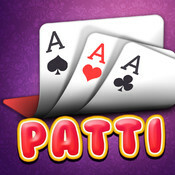 This is just simple but addictive game which you loves to play. After playing game you will feel that it is best game ever you have played. 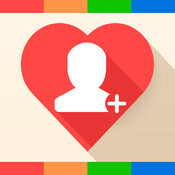 Game attracts you with beautiful graphics and lovely animation. 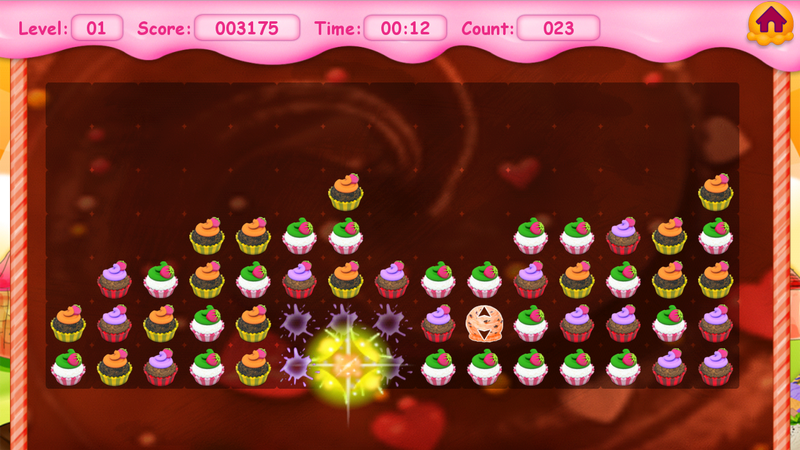 You will enjoy game and it's spellbound animation while playing with Ice Cream. 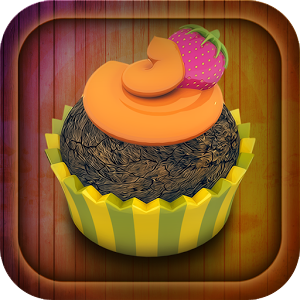 Enjoy action by crushing different flavours of Ice Creams. You have powers to clears levels very quickly. If you wants to play simple mode then try classic mode. It's so easy mode just crush certain Ice Cream in limited time. If you wants some more challenge then goto challenge mode. 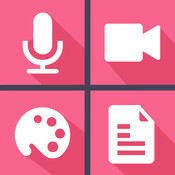 Where you founds some challenging tasks. You have so limited time to clears more Ice Creams. You have to play it with good concentration otherwise your game will be over. Connectors - It will help you to connect either vertical or horizontal Ice Cream cones of different flavour. 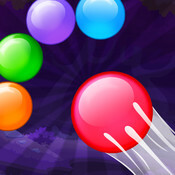 Bomb - It will crush 25 Ice Cream cones of the board with beautiful animation. If you have two or more bomb nearer to each other then you would have more fun. Thunder - It will crush entire vertical column or horizontal row of Ice Cream cones in one tap with wonderful thunder animation. Colour bomb - It selects randomly one Ice Cream flavour and clears all Ice Cream cone of the same flavour. Tap group of 3 or more same flavour Ice Cream cones to clear them. You have counter of all flavour at top right corner. As you crush Ice Cream cones the counter will decrease. 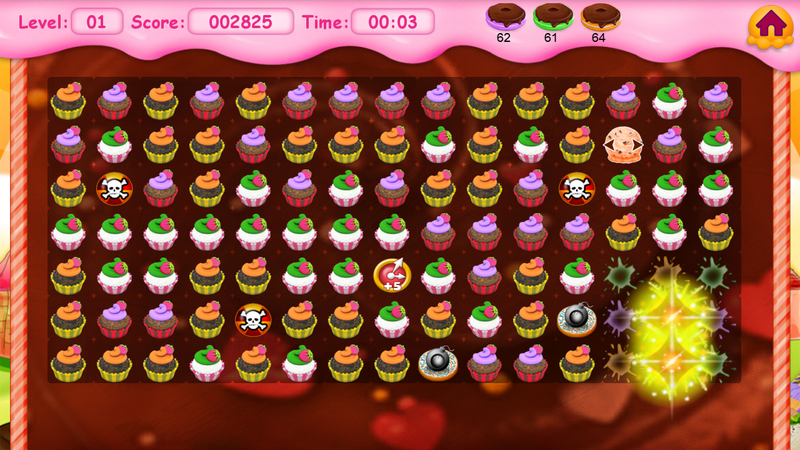 You have to crush all flavour Ice Cream cones and set all counter to zero to complete the level. Complexity will increase as the new Ice Creams cones will comes from bottom and you would need to make hurry to complete the level. If the Ice Creams cone reaches to the top, you are gone. Bombs will help you often to clear out the level. There is time limits to complete the level. 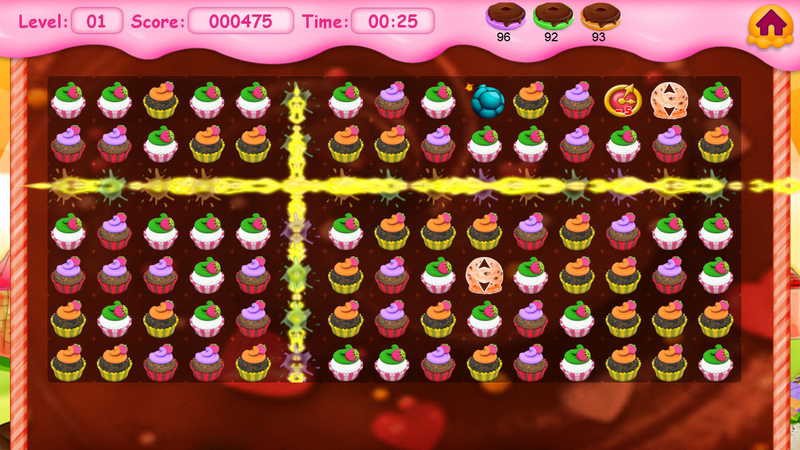 You have to crush certain number of Ice Cream cones in limited time to complete the level. This is almost same as "Classic" mode. 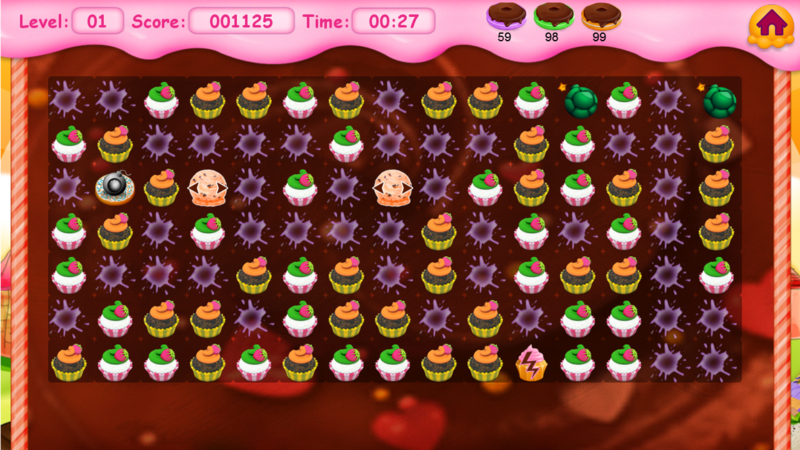 You have to crush certain number of a Ice Cream cones within time limit to move to the next level. Since it's name says Challenge, You have to crush Ice Cream cones very speedily to complete the level in given limited time.